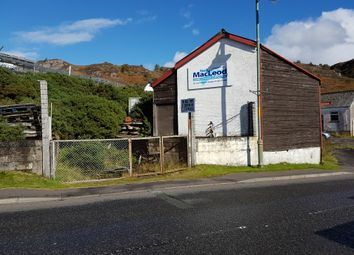 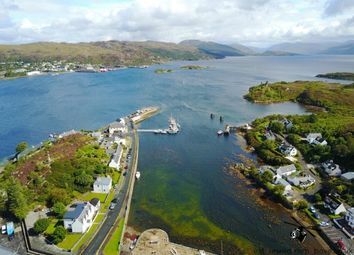 Asg Commercial is delighted to bring to the market this outstanding development opportunity including 2 self-contained letting flats, office spaces and café / retail opportunities plus spacious owners accommodation near the Isle of Skye. 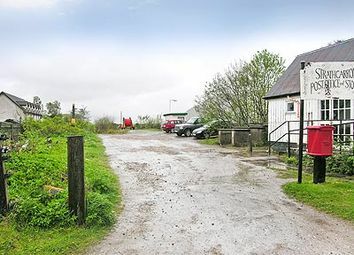 For Sale - Rare Opportunity to purchase prominent property. 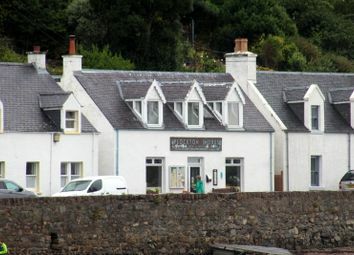 Asg Commercial is pleased to bring to the market this stunning boutique style café and restaurant for lease situated in the popular village of Plockton, offering stunning coastal views. 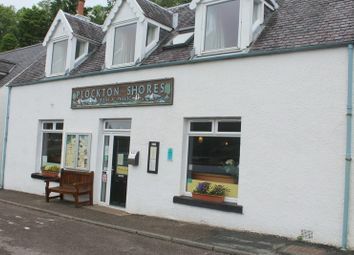 Asg Commercial is delighted to present to the market this beautifully presented licensed boutique style café and restaurant with excellent customer facilities with 55 seats in total in the beautiful village of Plockton overlooking Lochcarron. 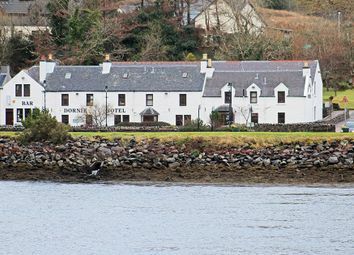 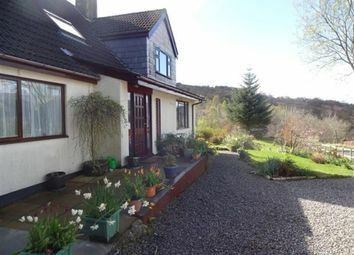 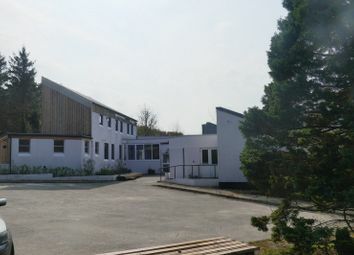 Asg Commercial is delighted to present to the market this impressive 11-bedroom hotel with attractive 2-bed owners accommodation in a beautiful location near Kyle of Localsh. 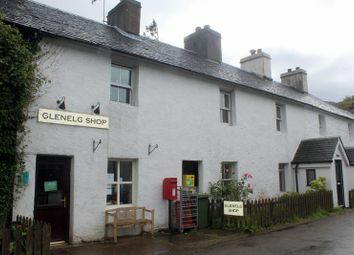 Asg Commercial is pleased to announce the sale of The Glenelg Shop, a busy and popular licensed store in the charming community of Glenelg with spacious owners accommodation. 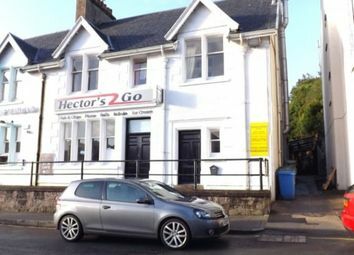 An easy-to-operate business with consistent turnover and sound profitability.